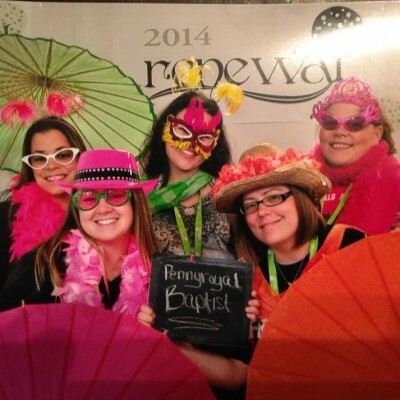 Pennyroyal Church had 5 women attend the Women’s Renewal Retreat in 2014. 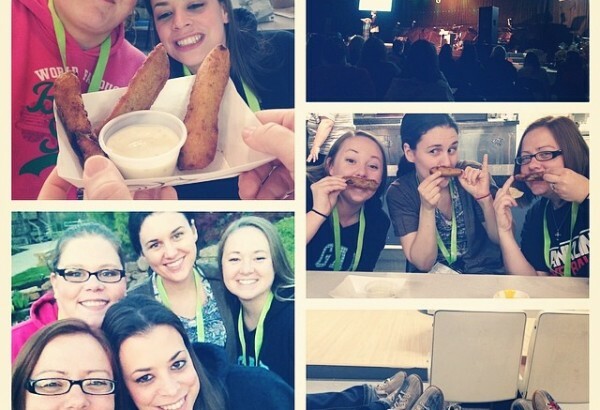 They had a wonderful weekend filled with Bible teaching, music, worship, and activities. 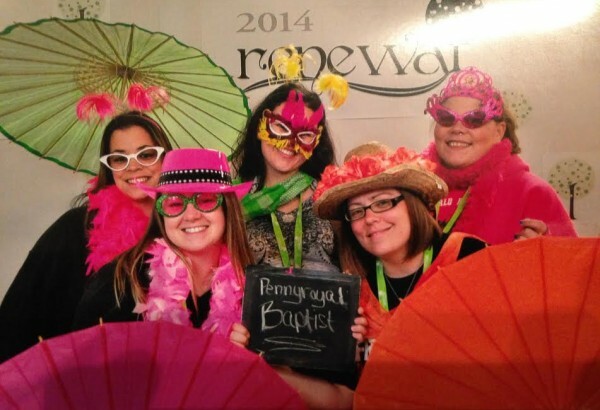 We hope to have even more women attend in 2015. So watch for Upcoming Events in 2015! Check out the photos below, and feel free to leave a comment! Awesome photos from an amazing event!